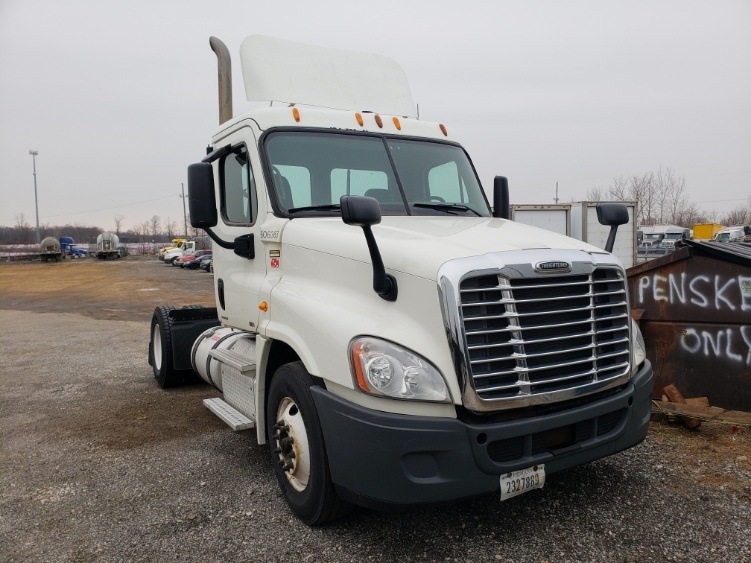 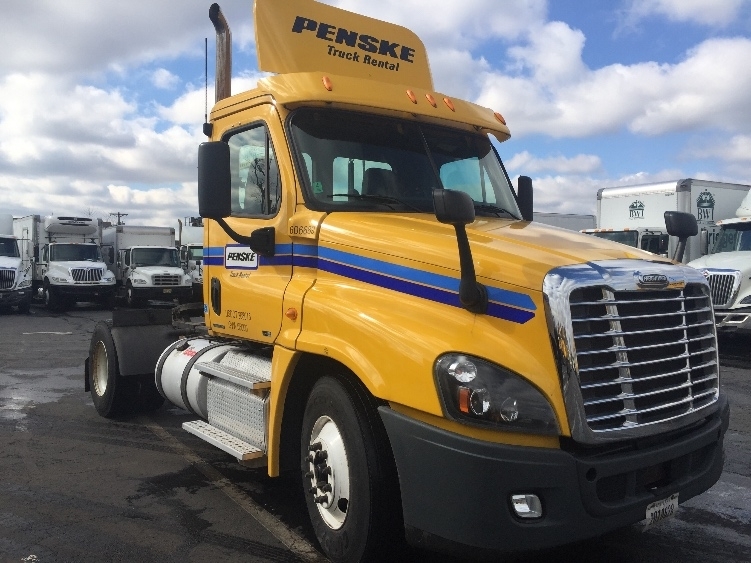 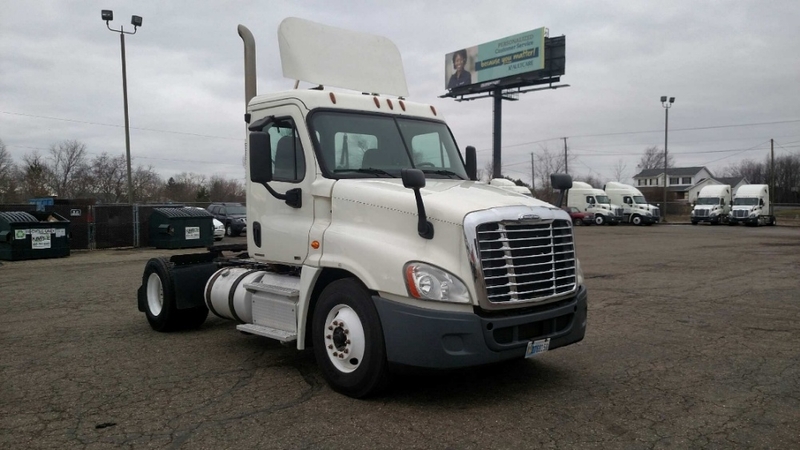 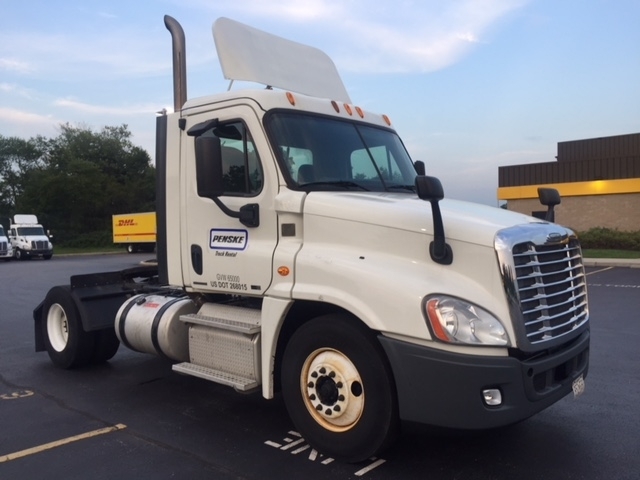 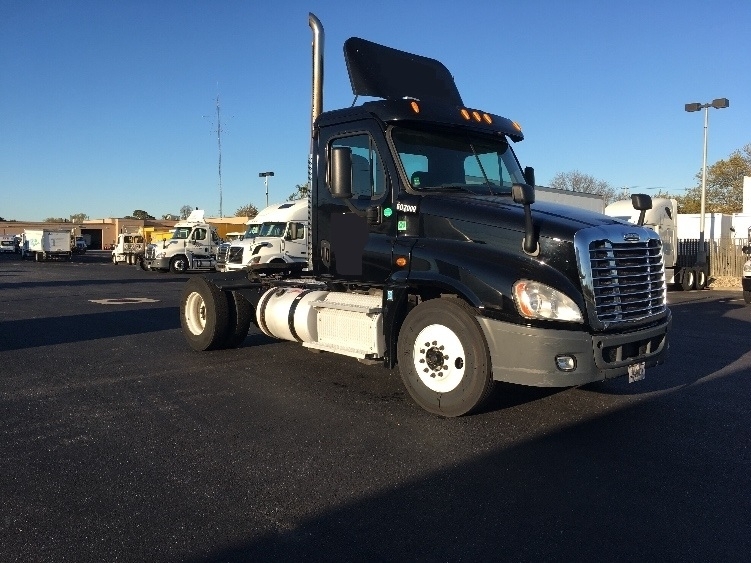 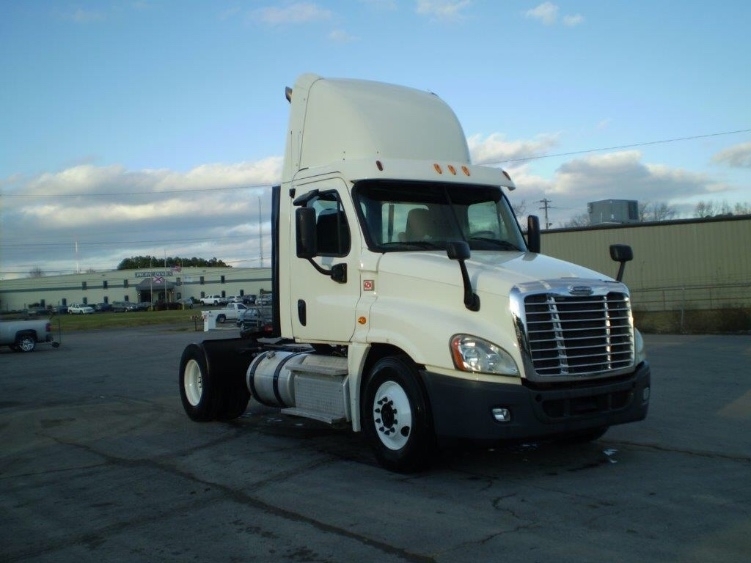 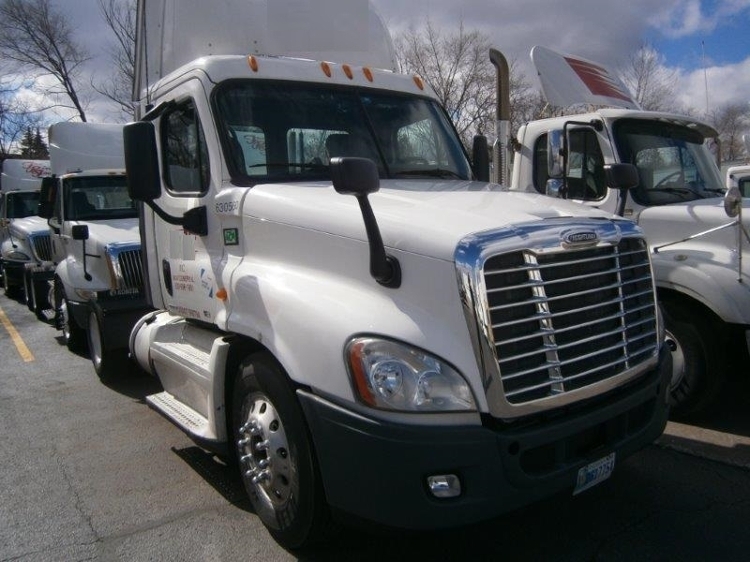 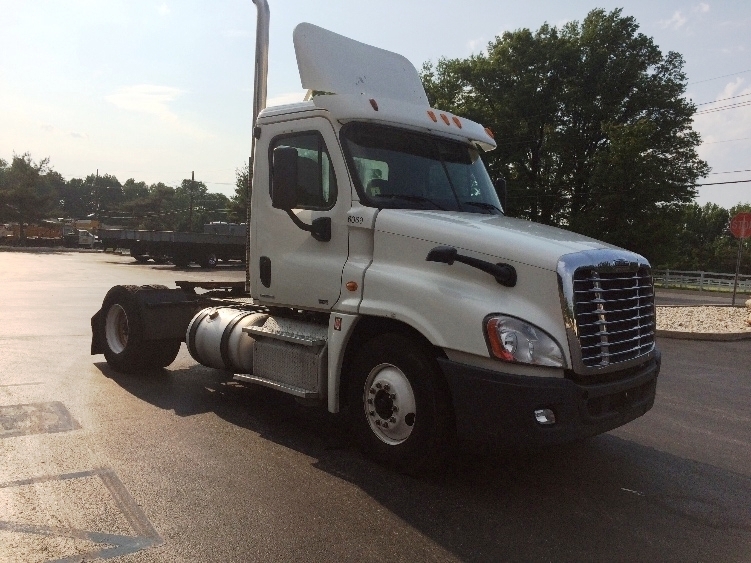 Browse our available used Freightliner Cascadia trucks for sale. 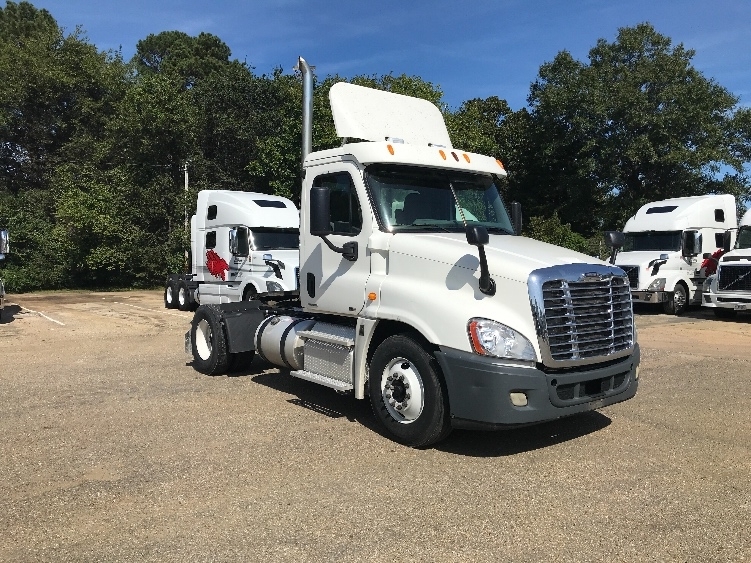 The most current and most spacious of the Freightliner tractor models, our used Freightliner Cascadia trucks sport the most aerodynamic cabs in the industry as well as a spacious and luxurious interior for increased driver comfort and safety. 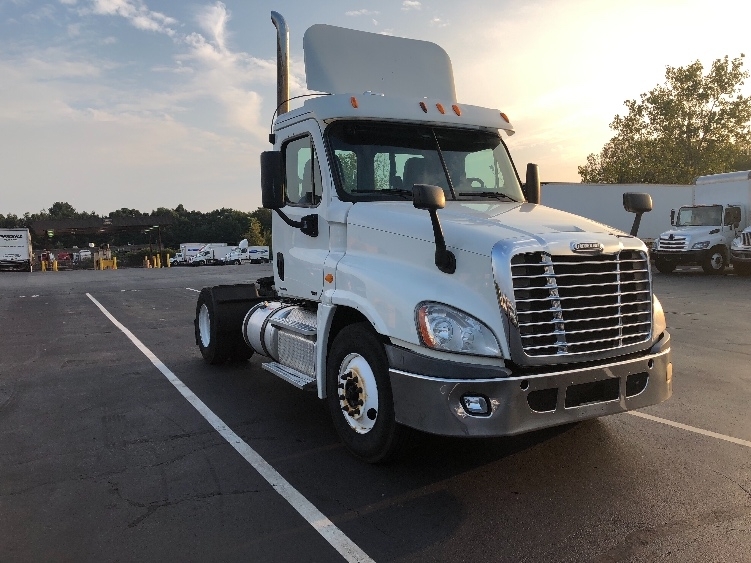 Available in both day cab and sleeper models as well as single and tandem axle configurations, The Freightliner Cascadia is equipped and ready for all your transportation needs. 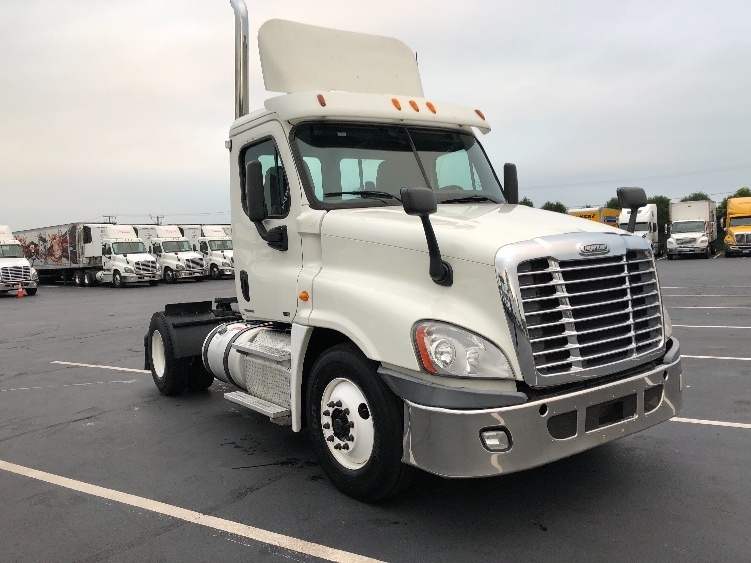 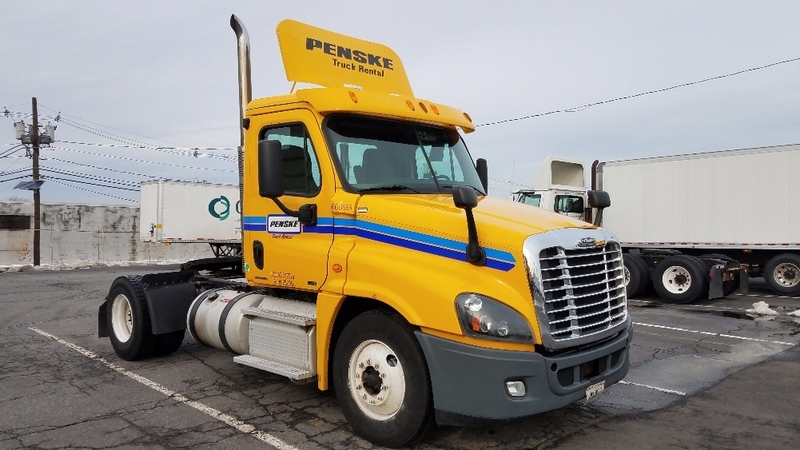 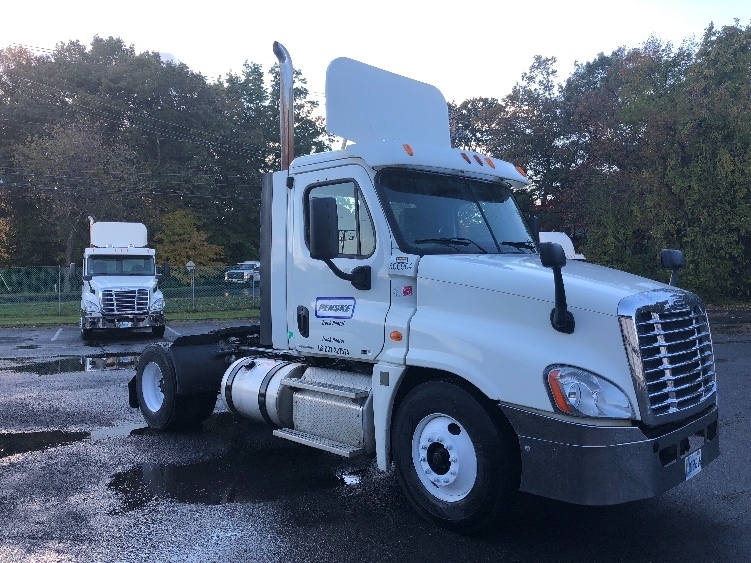 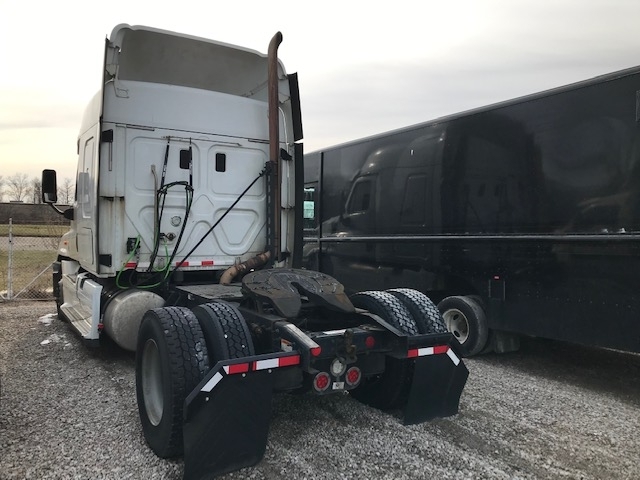 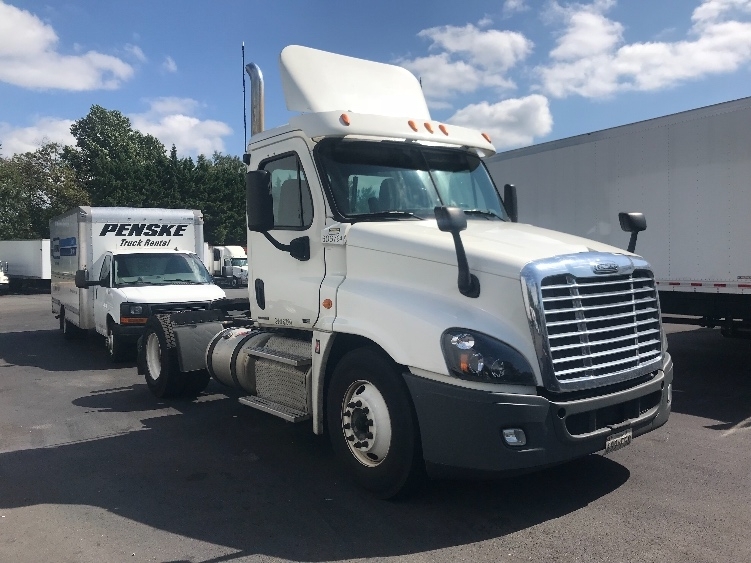 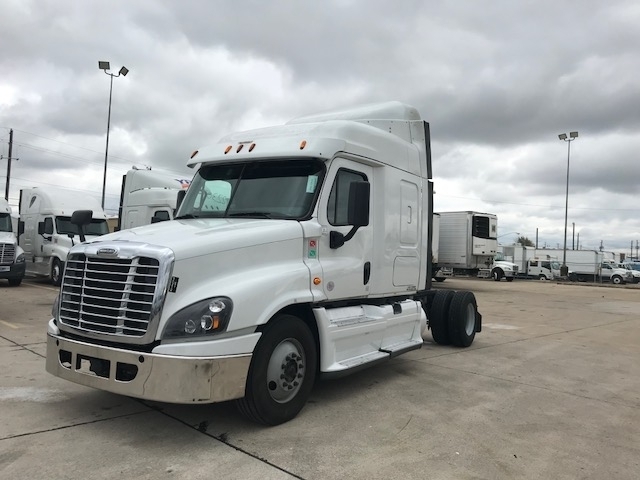 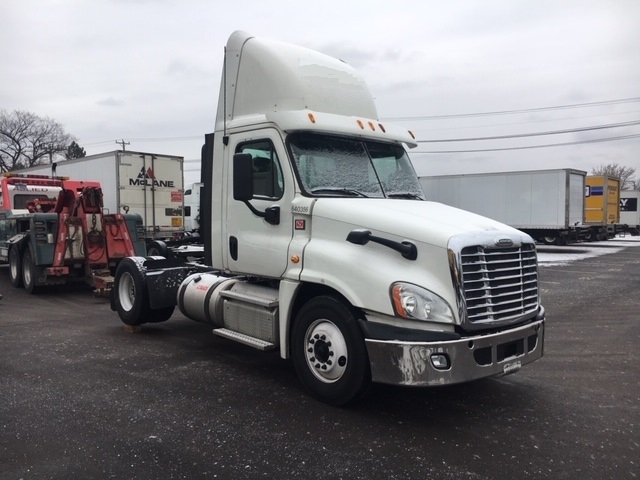 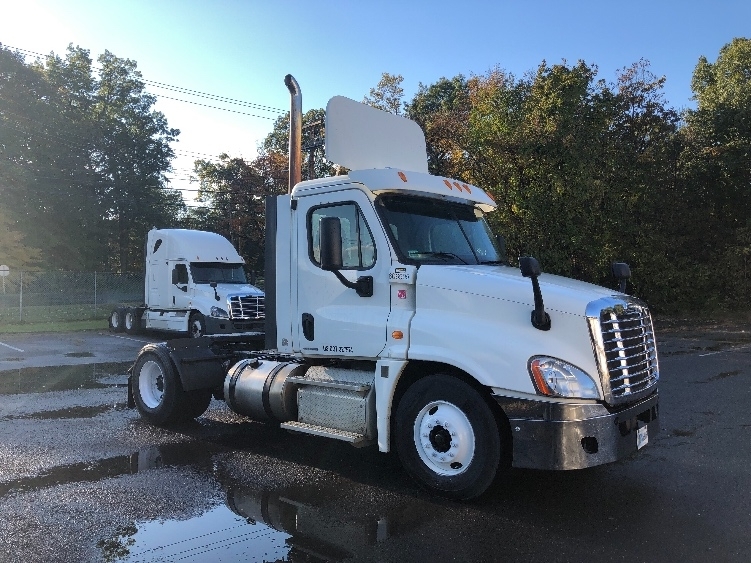 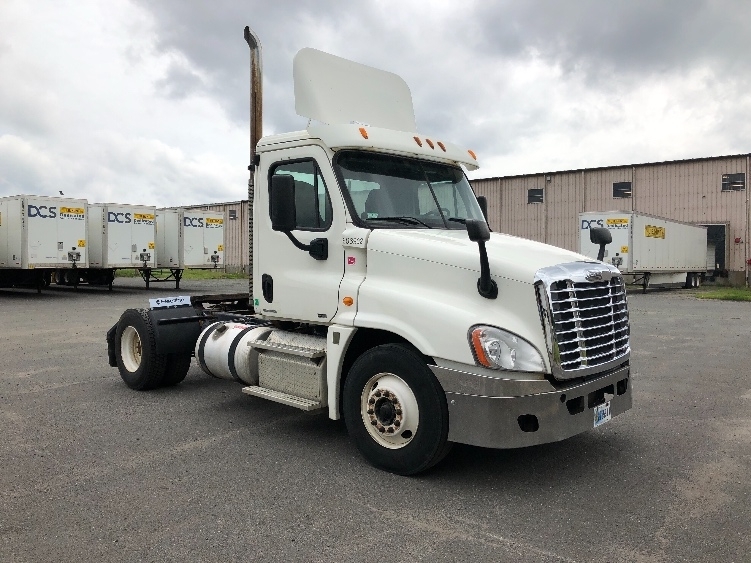 Inventory is updated frequently, so continue to check back for current available inventory of used Freightliner Cascadia trucks for sale. 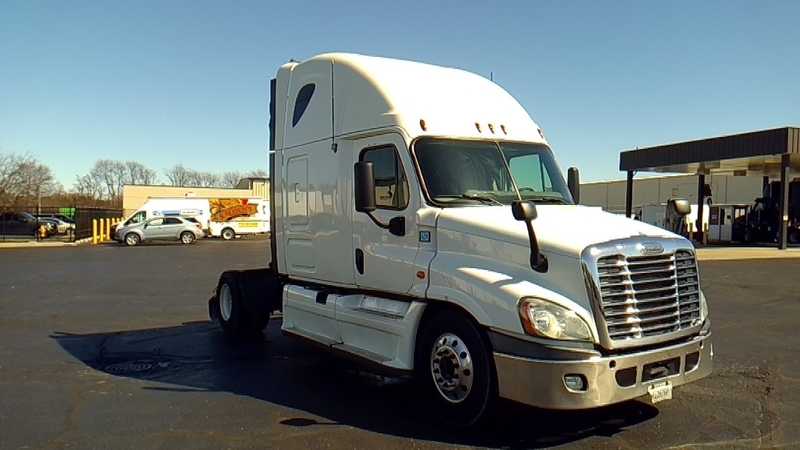 Check out all Used Freightliner Cascadia Trucks features and specifications.